Finish the breathtaking journey through World History you started in Level 6. Meet the people whose ideas and actions forged the course of history, from reformers to rocket scientists. Gain a working knowledge of what happened from the 17th century to about 1990. How did the Renaissance influence the American and French Revolutions? How did the Industrial Revolution drastically change society? How did the Western and Eastern hemispheres become so interconnected? How did Colonial powers conquer so much of the world and carve out new nations? How did those nations eventually throw off Colonial rule? What tensions led to the explosion of two world wars? What did normal life look like around the world during these changes? You'll find everything you need with this 36-week, 4-Day -- schedule, notes, discussion questions, teaching tips, laminated color maps and more -- consolidated in one place for each week. Just open and teach! 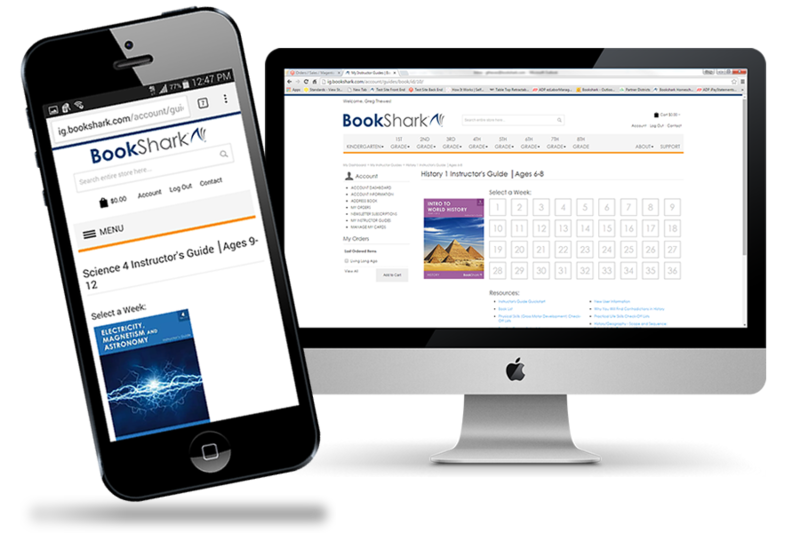 BookShark’s Level 7 Reading with History Package covers the second half of world history beginning with the 17th century and ending in the modern era. The first half of the program – Level 6 World History, part 1 of 2 – is not required for you to use our Level 7 curriculum, though it does help provide some context. It is up to you if you want to skip it or step back. If there is more than a three year age difference between your children, we recommend that you purchase a separate package for each student. 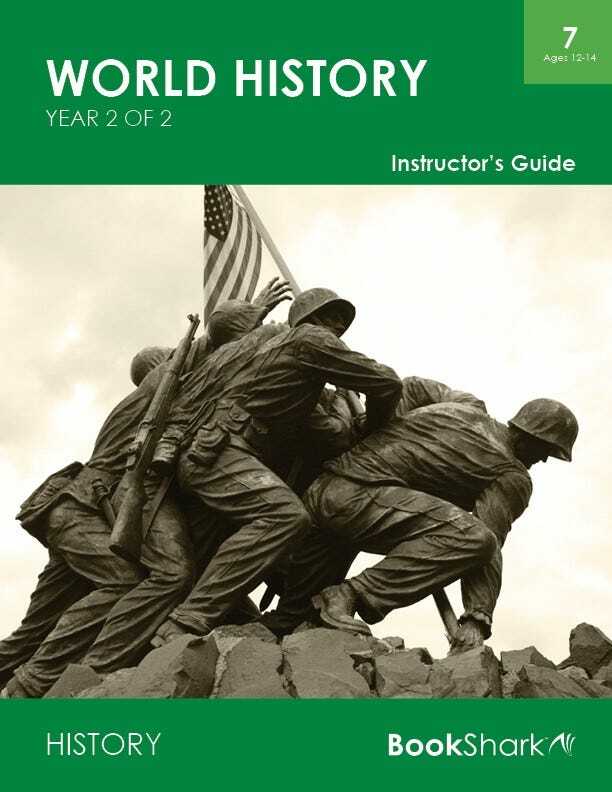 Our Level 2 Reading with History (for ages 6-8) is a nice thematic match to our Level 7 package since both cover the second part of World History.